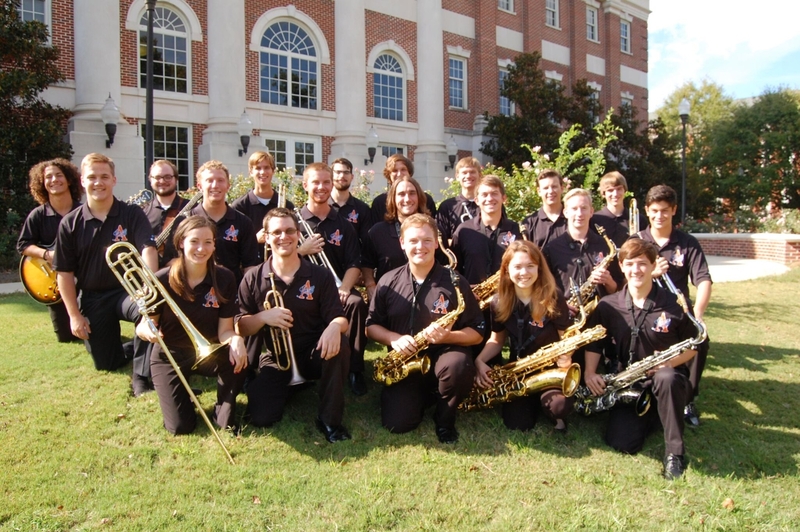 The Auburn University Jazz Ensemble is one of the new exciting sounds of Auburn University. The ensemble features the best in big band jazz, with contemporary arrangements by composers such as Gordon Goodwin, Lyle Mayes, Maria Schneider and Tom Kubis, as well as music from the libraries of Count Basie, Duke Ellington, Stan Kenton, Woody Herman and Buddy Rich. The group is selected by audition from the student body and includes students from many different majors. Dr. Michael Pendowski, internationally known composer and saxophonist, leads the exciting nineteen-member band. 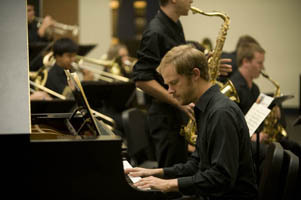 The ensemble performs on campus and throughout the state. 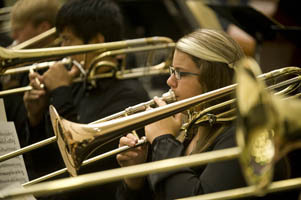 If you would like to audition for the Jazz Band, please visit the Audition Page for more information and materials.